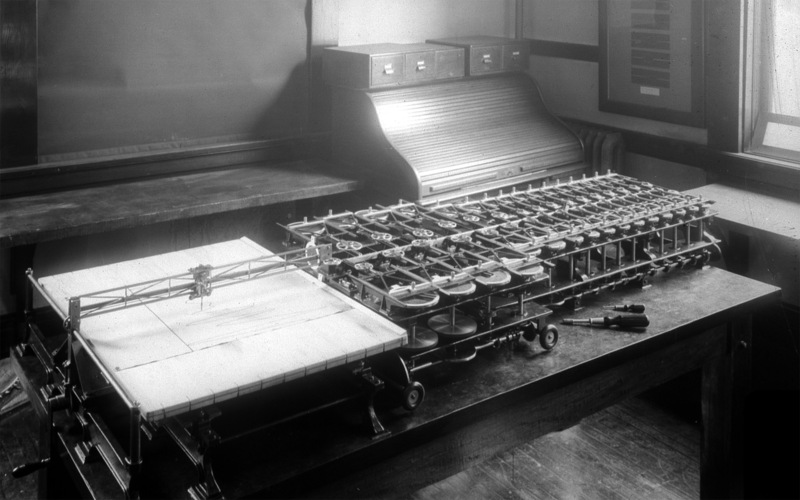 The Harmonic Synthesizer was used was used by Dayton Miller to check the results produced by the harmonic analyzer against the original phonodeik curves. The phonodeik is an instrument designed by Dayton Miller. 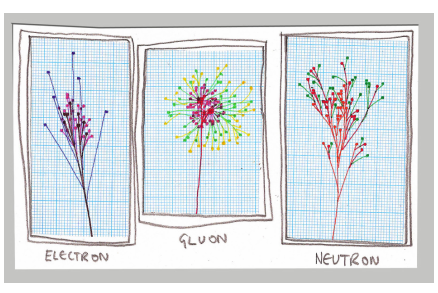 It allows one to photographically record the shape of complex sound waves more precisely than previously possible. This all started with Lord Kelvin inventing an analog computer to predict tides. “Acoustic levitation is a method for suspending matter in a medium by using acoustic radiation pressure from intense sound waves in the medium. Acoustic levitation is possible because of the non-linear effects of intense sound waves. 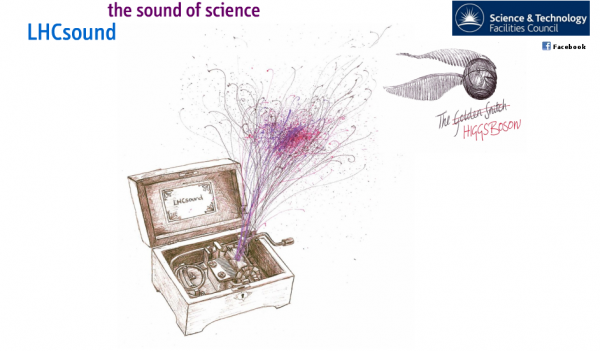 Some methods can levitate objects without creating sound heard by the human ear such as the one demonstrated at Otsuka Lab, while others produce some audible sound. There are many ways of creating this effect, from creating a wave underneath the object and reflecting it back to its source, to using an acrylic glass tank to create a large acoustic field. Acoustic levitation is usually used for containerless processing which has become more important of late due to the small size and resistance of microchips and other such things in industry. Containerless processing may also be used for applications requiring very high purity materials or chemical reactions too rigorous to happen in a container. This method is harder to control than other methods of containerless processing such as electromagnetic levitation but has the advantage of being able to levitate nonconducting materials. There is no known limit to what acoustic levitation can lift given enough vibratory sound, but currently the maximum amount that can be lifted by this force is a few kilograms of matter. Acoustic levitators are used mostly in industry and for researchers of anti-gravity effects such as NASA; however some are commercially available to the public. “Altered Sensations: Rudolph Koenig’s Acoustical Workshop in Nineteenth-Century Paris,” Springer, 2009. 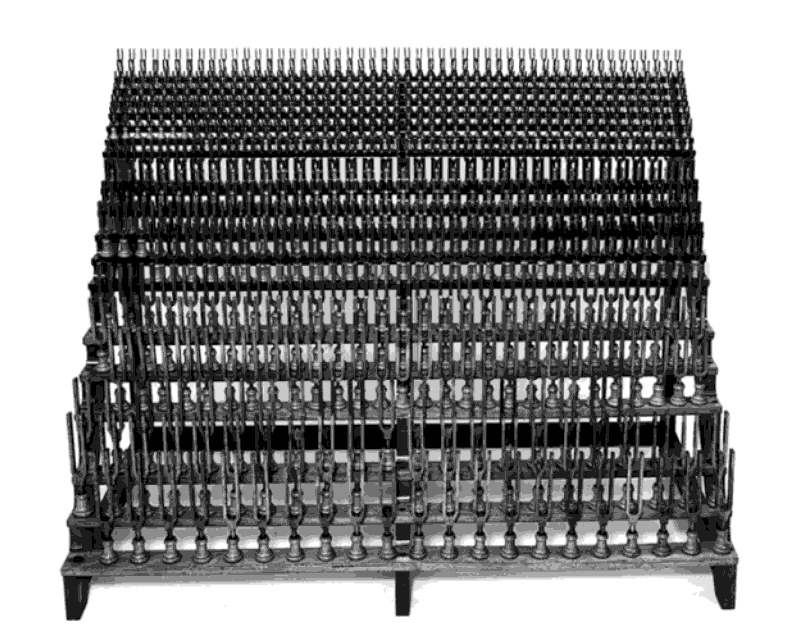 Visitors to the 1876 Philadelphia Centennial Exhibition marveled at the elements of sound in the form of Rudolph Koenig’s Grand Tonometre of over 692 tuning forks with 800 tones represented, ranging from 16 to 4096Hz. Koenig had packaged these elements into orderly rows of individual tuning forks covering roughly the range of the piano. 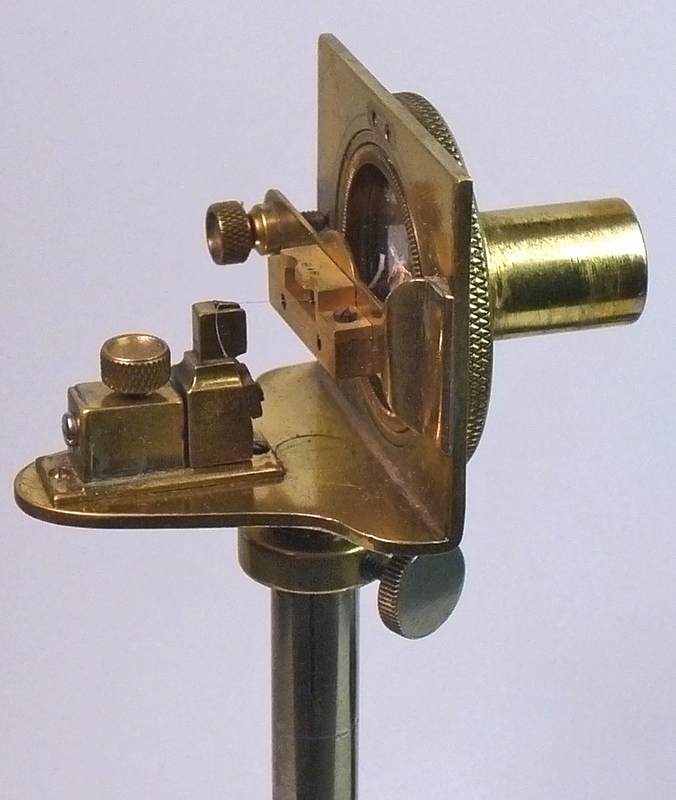 The entire display reflected prevalent ways of organizing knowledge at the time….Perhaps, just as important to the audience at the Centennial Exhibition, the tonometer was an instrument that displayed the high art of acoustic instrument manufacturing and precise tuning. 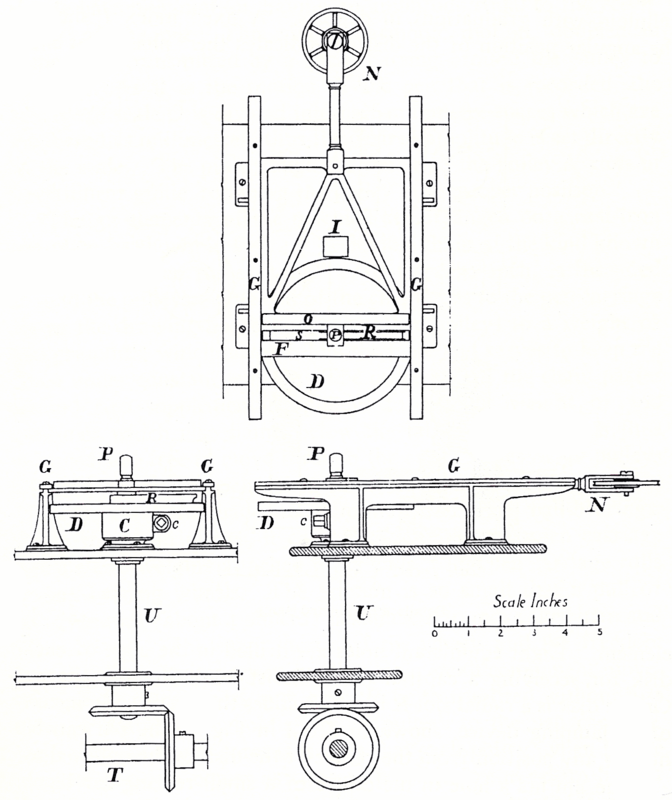 Large Tuning-Fork Tonometer (grandtonometre). Rack is 36 inches high. It is located in the National Museum of American History, Smithsonian Institute, Washington DC, catalog number 315716, negative 70524. 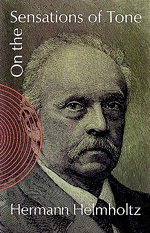 Karl Rudolph Koenig (German: Rudolf Koenig; November 26, 1832 – October 2, 1901), known by himself and others as Rudolph Koenig, was a German physicist, chiefly concerned with acoustic phenomena. Koenig was born in Königsberg (Province of Prussia), and studied at the University of Königsberg in his native town. About 1852 he went to Paris, and became apprentice to the famous violin-maker, Jean Baptiste Vuillaume (1798-1875), and some six years later he started business on his own account. He called himself a “maker of musical instruments,” but the instrument for which his name is best known is the tuning fork. 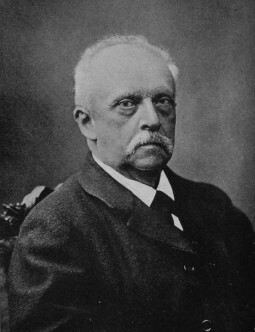 Koenig’s work speedily gained a high reputation among physicists for accuracy and general excellence. From this business Koenig derived his livelihood for the rest of his life. One of his last catalogs had 262 different items. He was, however, very far from being a mere tradesman. Acoustical research was his real interest, and to that he devoted all the time and money he could spare from his business. 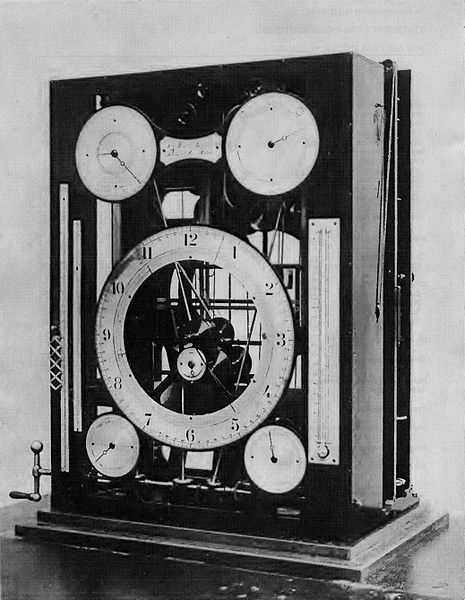 An exhibit which he sent to the London Exhibition of 1862 gained a gold medal, and at the Philadelphia Exposition at 1876 great admiration was expressed for a tonometric apparatus of his manufacture. 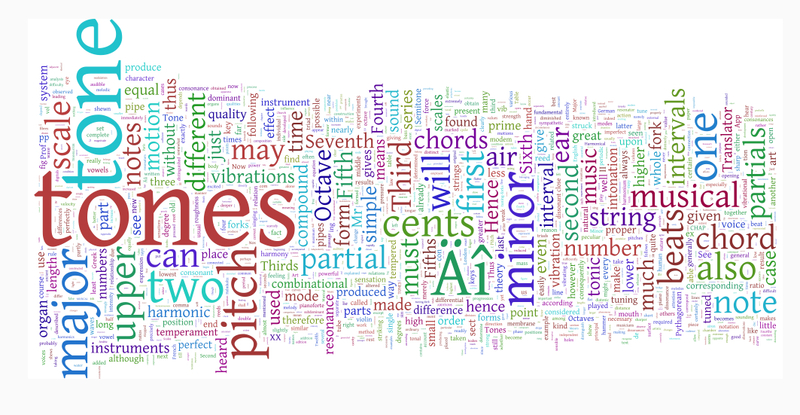 This consisted of about 670 tuning-forks, of as many different pitches, extending over four octaves, and it afforded a perfect means for testing, by enumeration of the beats, the number of vibrations producing any given note and for accurately tuning any musical instrument. An attempt was made to secure this apparatus for the University of Pennsylvania, and Koenig was induced to leave it behind him in America on the assurance that it would be purchased; but, ultimately, the money not being forthcoming, the arrangement fell through, to his great disappointment. Some of the forks he disposed of to the University of Toronto and the remainder he used as a nucleus for the construction of a still more elaborate tonometer. While the range of the old apparatus was only between 128 and 4096 Hz, the lowest fork of the new one vibrated at only 16 Hz, while the highest gave a sound too high to be perceptible to the human ear. 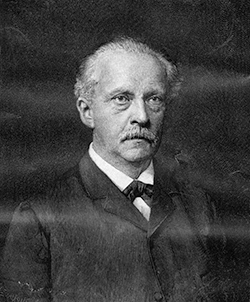 Koenig will also be remembered as the inventor and constructor of many other beautiful pieces of apparatus for the investigation of acoustical problems, among which may be mentioned his wave-sirens, the first of which was shown at Philadelphia in 1876. His original work dealt, among other things, with Wheatstone’s sound-figures, the characteristic notes of the different vowels, a manometric flame apparatus, a vibration microscope, among others; but perhaps the most important of his researches are those devoted to the phenomena produced by the interference of two tones, in which he disputed the views of Helmholtz as to the existence of summation and difference tones.